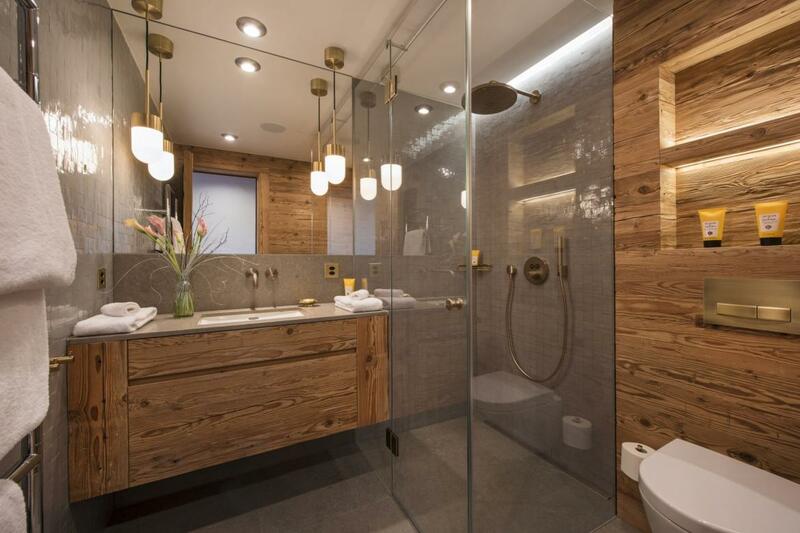 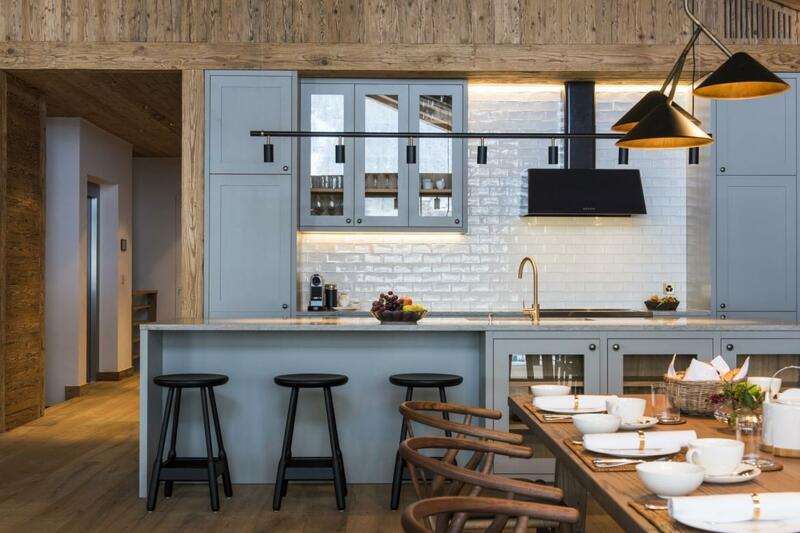 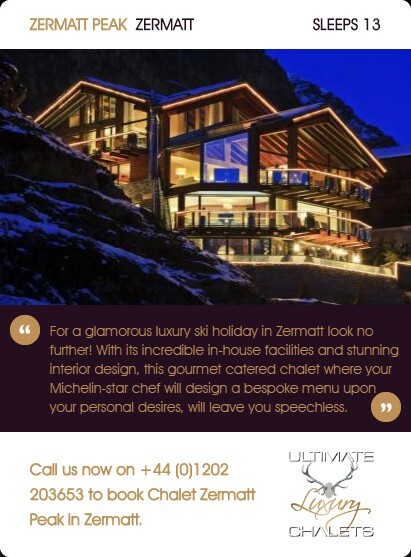 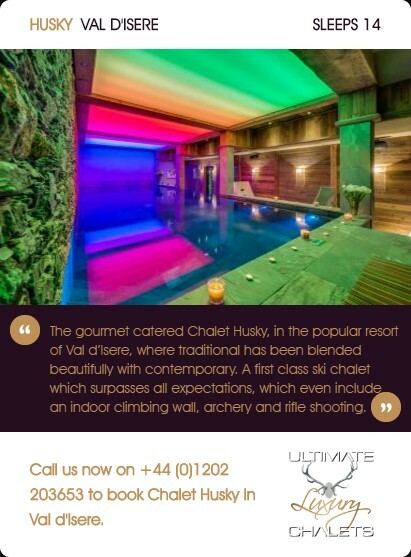 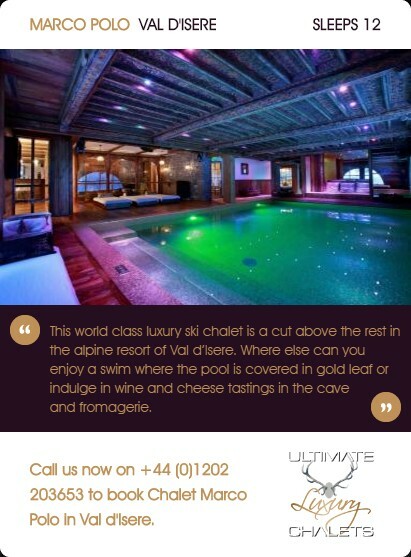 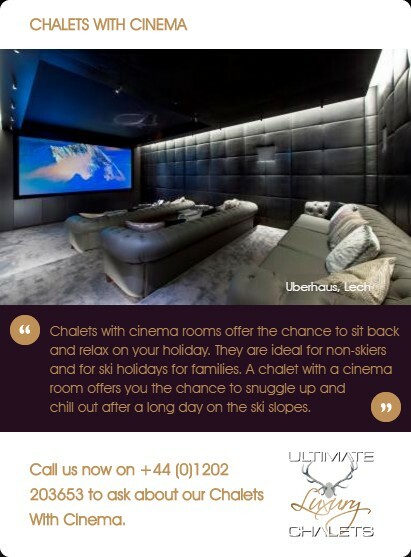 Chalet McKinley is one of seven sumptuous, new chalets that comprise the 7 Heavens project which is already home to Chalet Acongagua, Chalet Elbrus and Chalet Kilimanjaro. 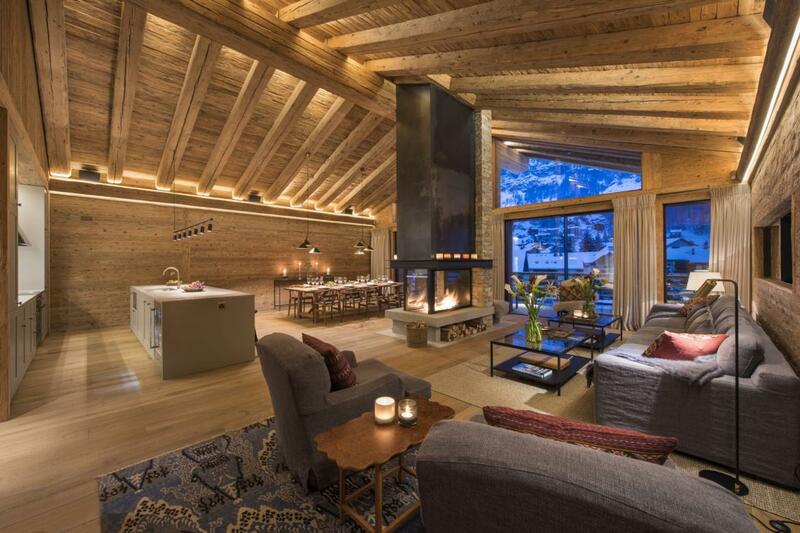 This incredible private-chalet sleeps a total of 10 people over four floors. 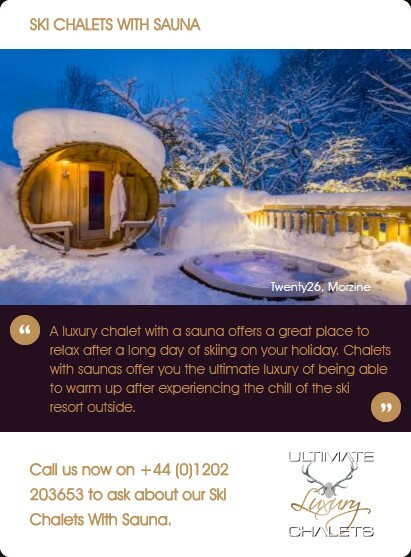 Relax in Chalet McKinley’s private spa which is a sanctuary of personal well being and tranquillity or socialise with family and friends in the impressive living and dining area. 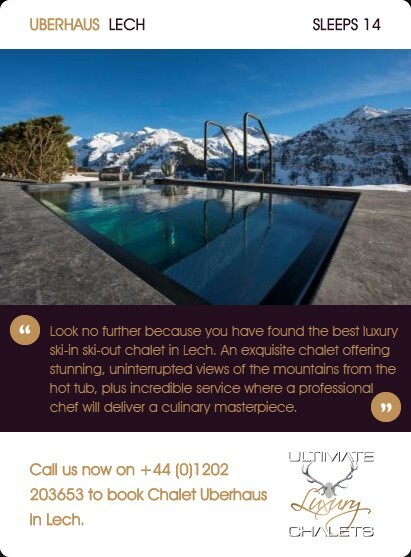 This beautiful property provides you with every luxury and comfort you could wish for ensuring you have a truly memorable stay. 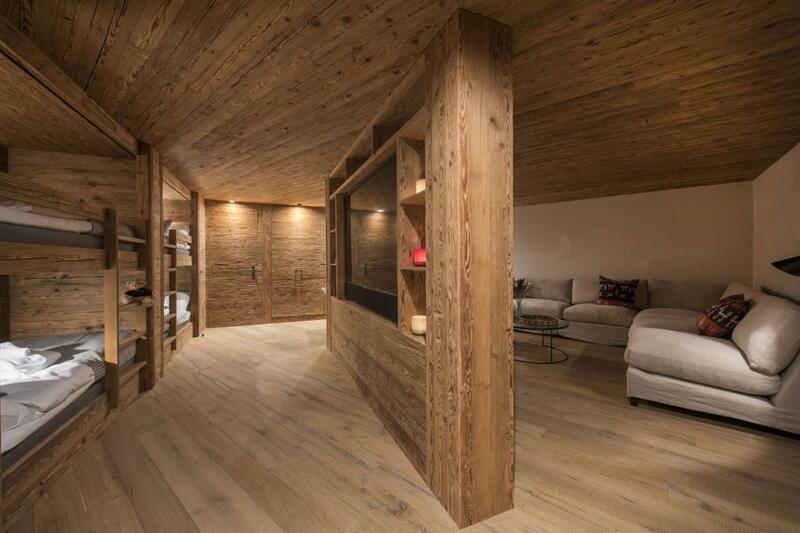 The first floor sets the scene of a tranquil mountain sanctuary. 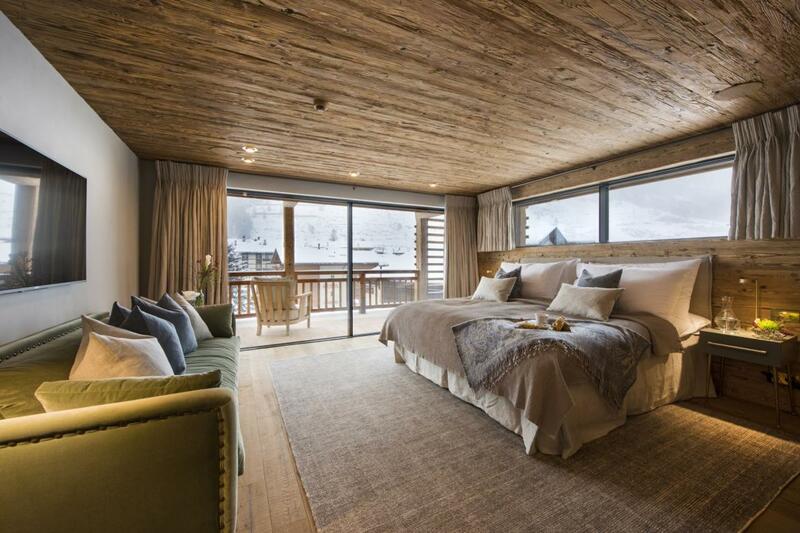 There is a simplicity in design which is perfectly harmonised with cosy, alpine inspired features. 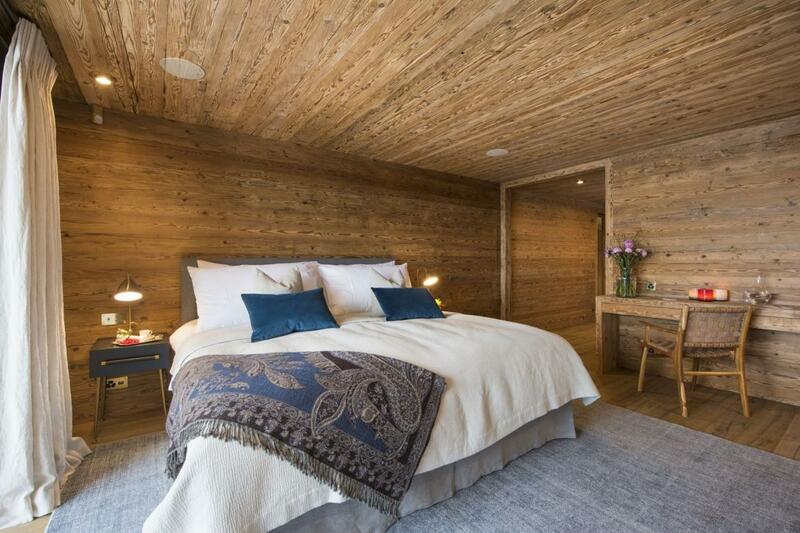 There are three double bedrooms, all with en-suite shower rooms. 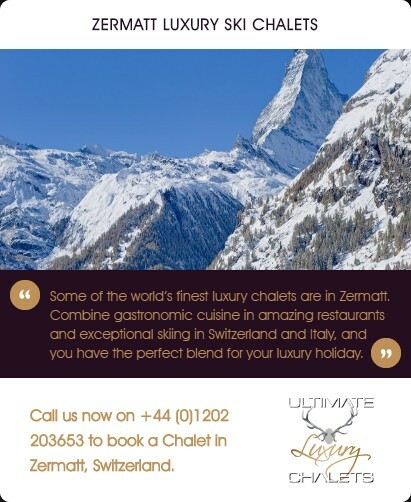 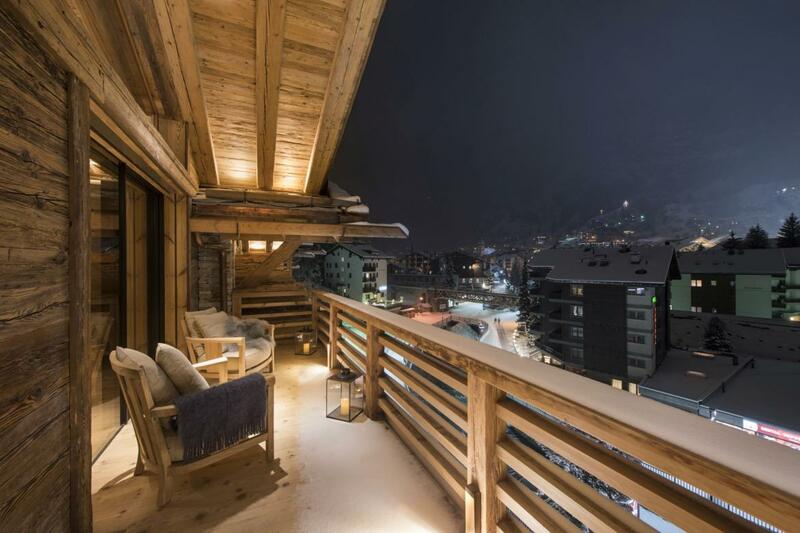 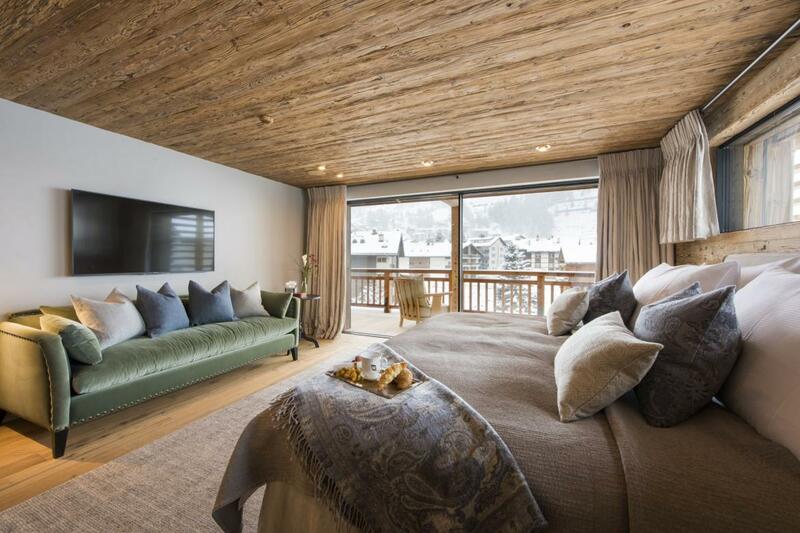 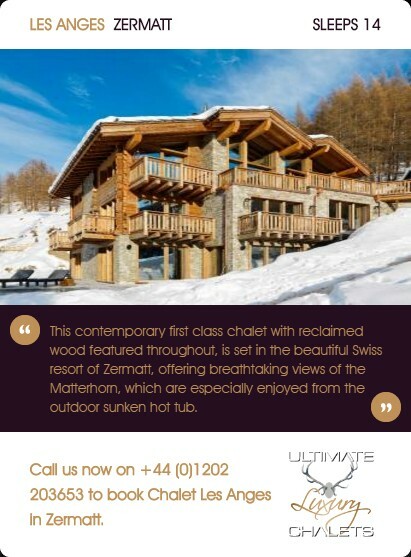 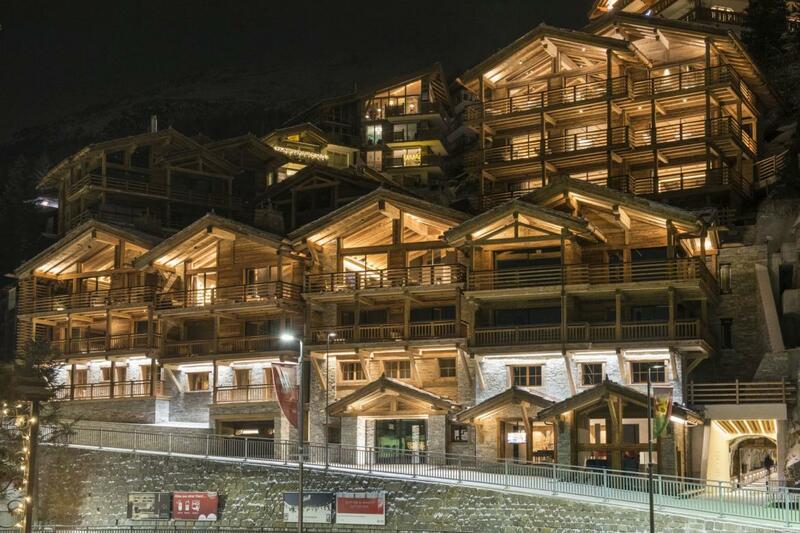 Two of the bedrooms have small dressing rooms, and all feature private balconies which open up to the wonderful views of Zermatt. 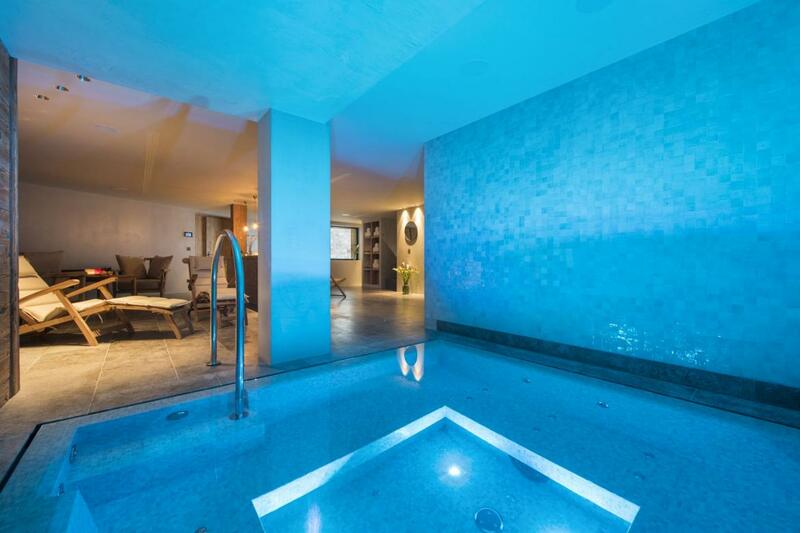 A small staircase from this floor leads to the playroom which has an impressive revolving TV, day beds and separate shower room. 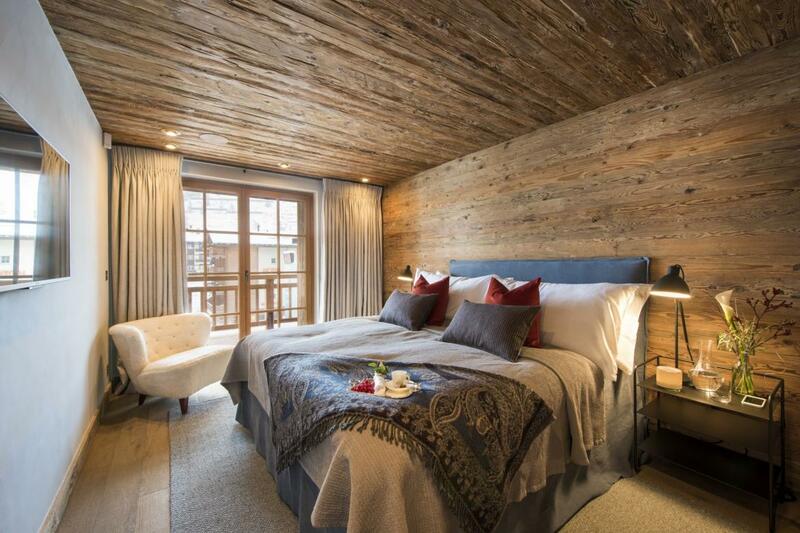 The second floor is home to the two master bedrooms. 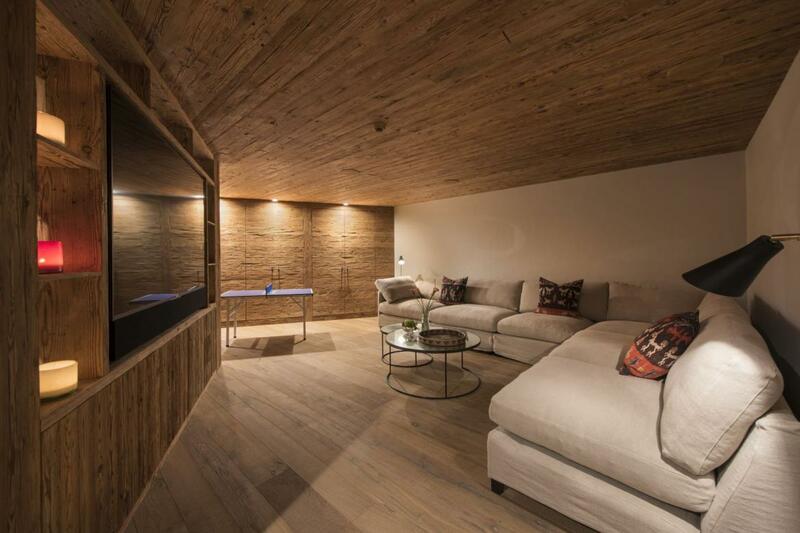 There is a generosity of space with both bedrooms having spacious balconies and comfy seating areas. 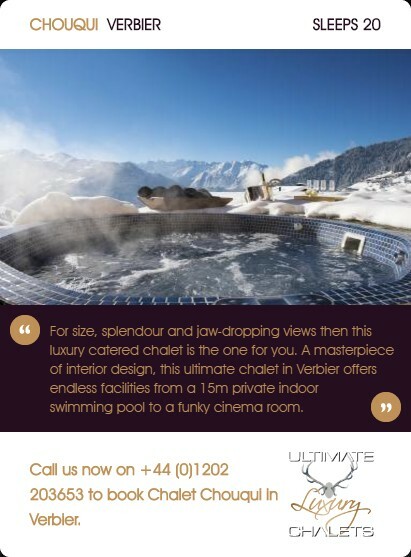 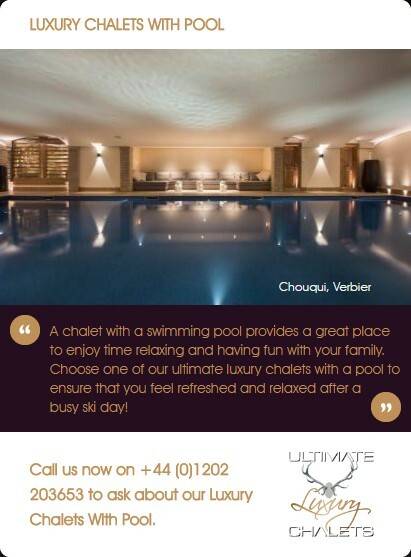 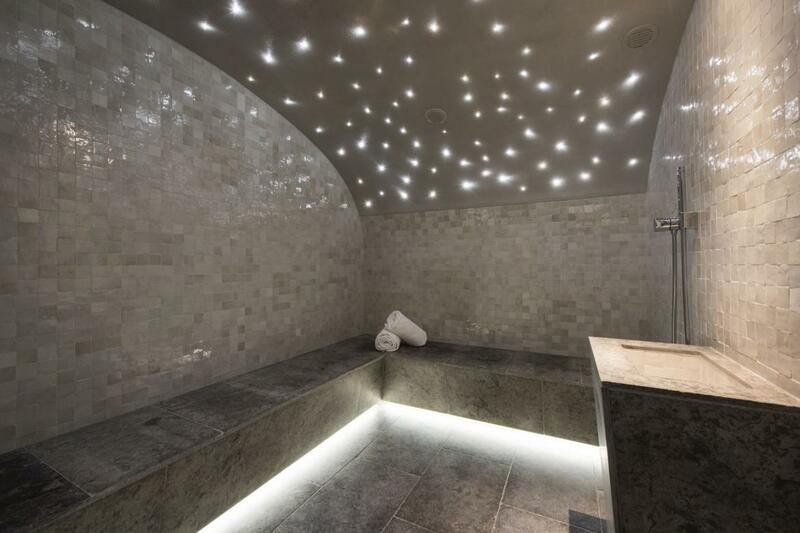 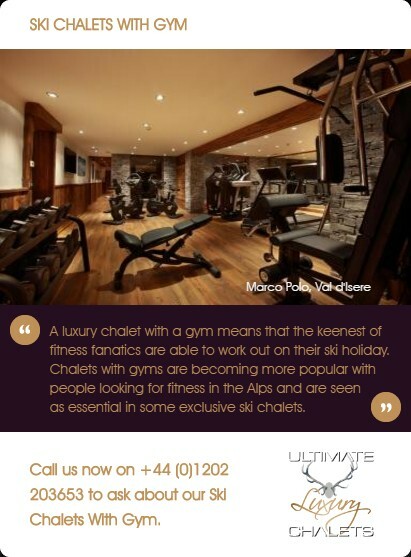 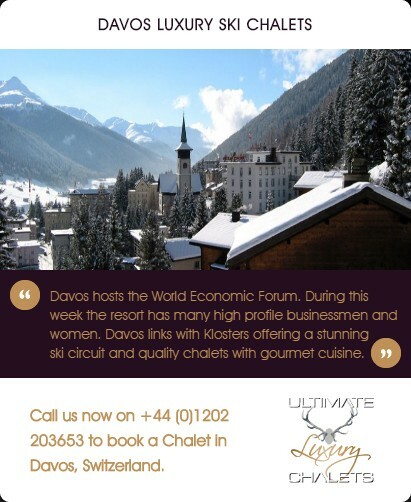 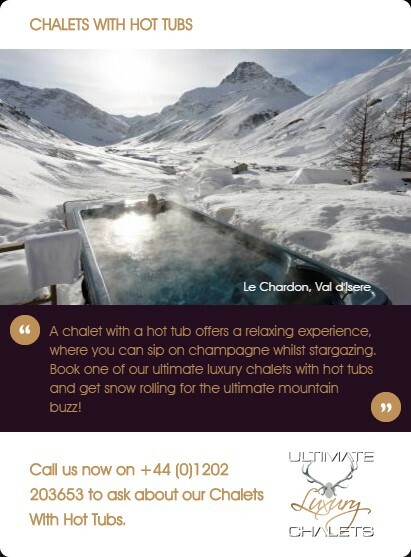 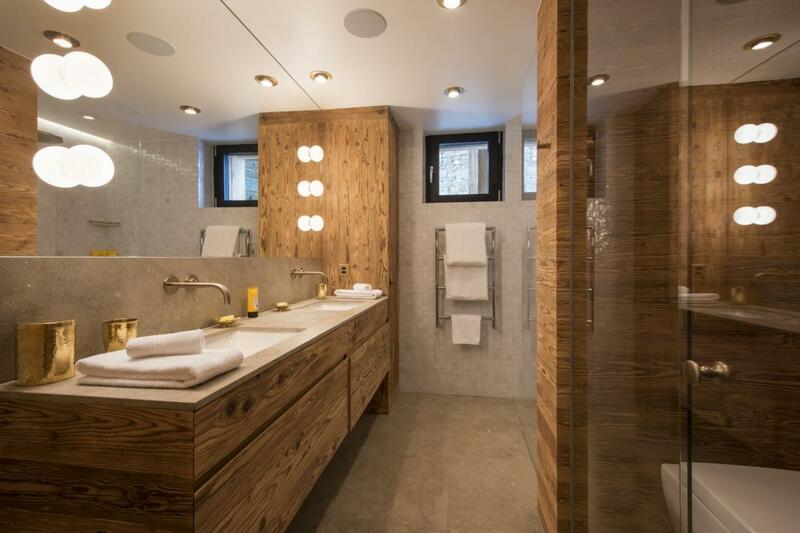 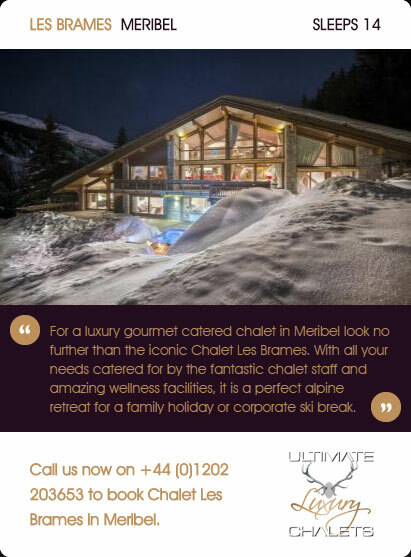 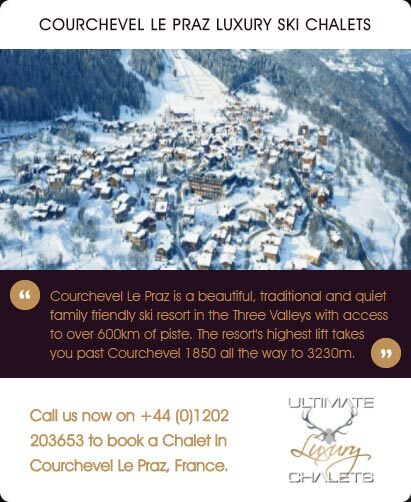 Wellness is at the heart of Chalet McKinley and ideally positioned between the first and second floor you will find the impressive private spa. 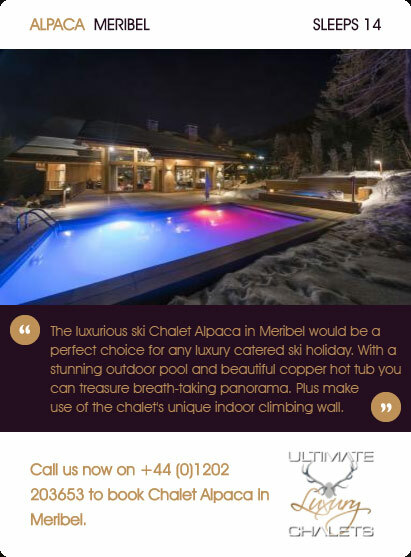 Sensitively lit and sumptuously designed, there is every feature you could wish for from your private in-chalet spa and wellness area. 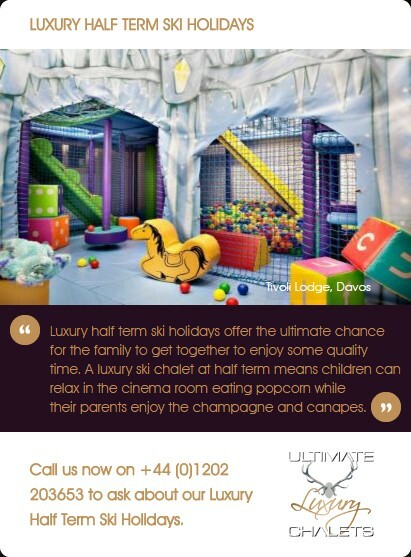 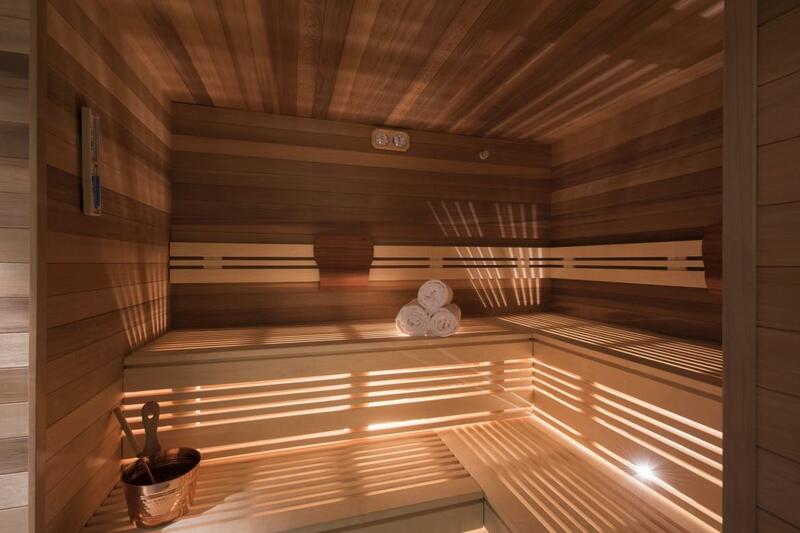 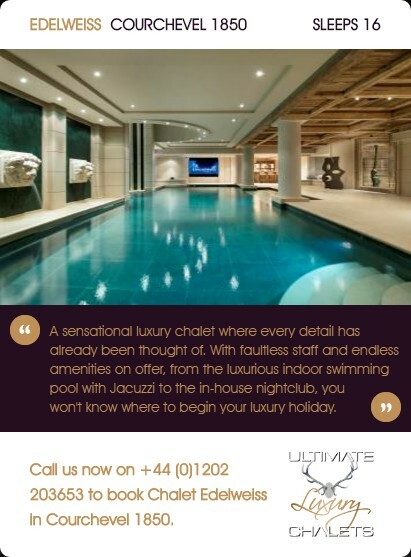 There is a large indoor hot tub, sauna, hammam and plunge pool. 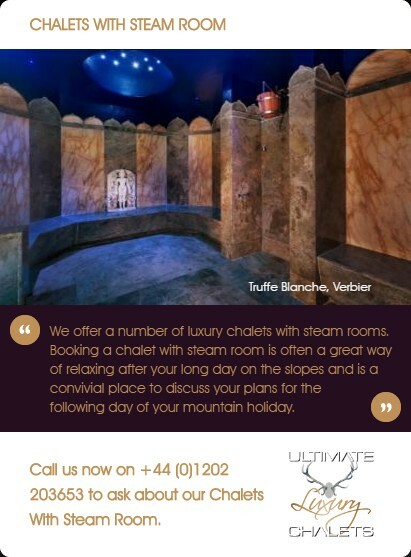 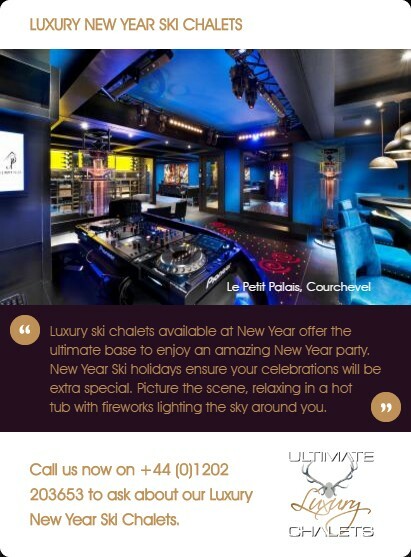 A wonderful seating area provides the perfect spot to enjoy a glass of champagne and relax with friends. 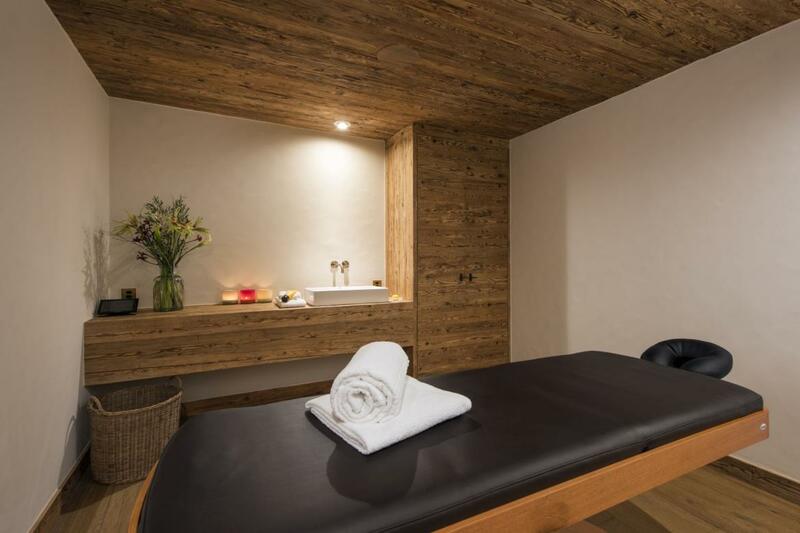 Private massages arranged by your dedicated chalet manager can be taken in the massage room. 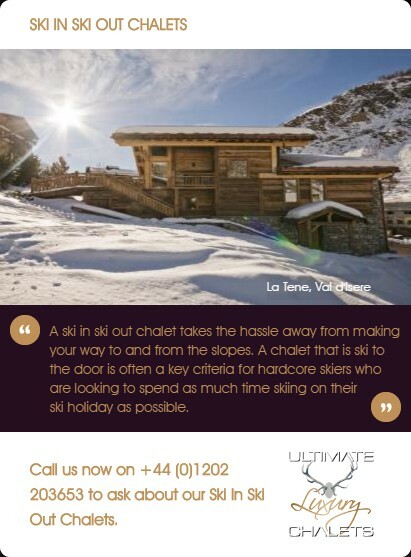 Entry to the chalet is made via a communal area on the ground floor. 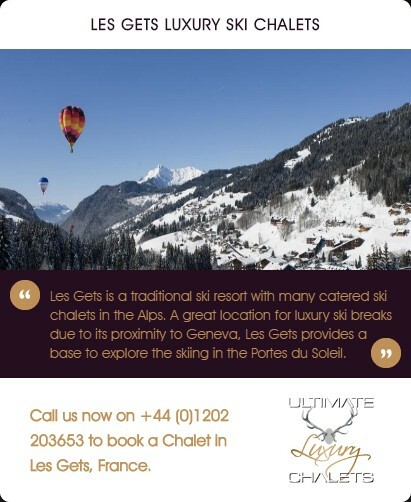 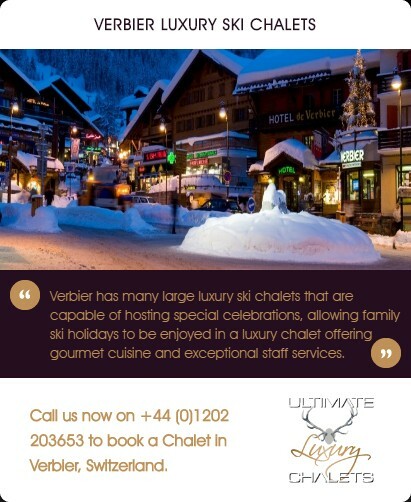 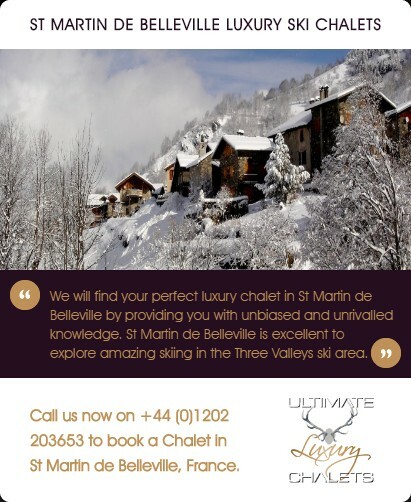 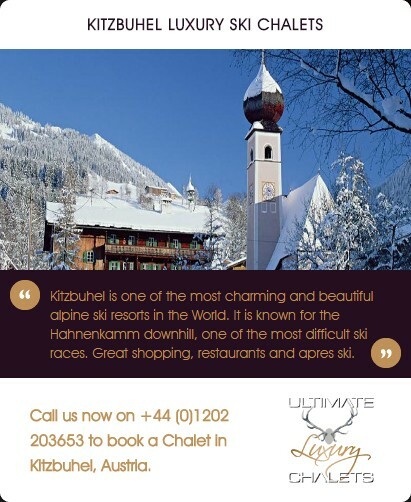 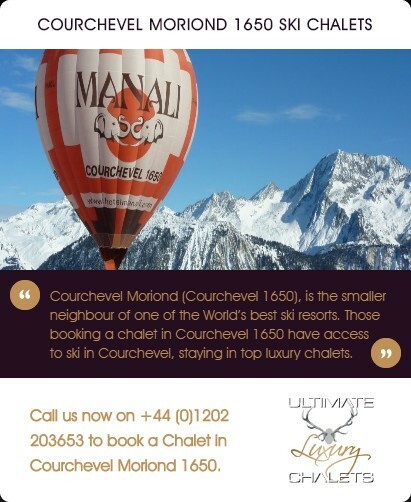 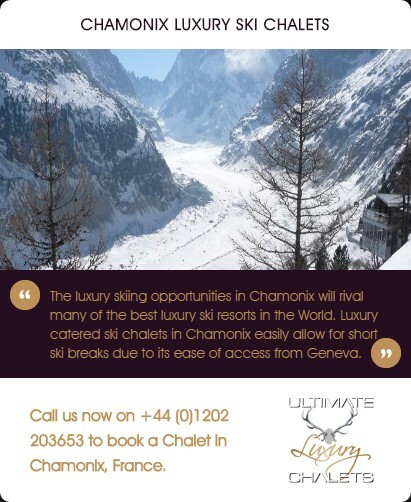 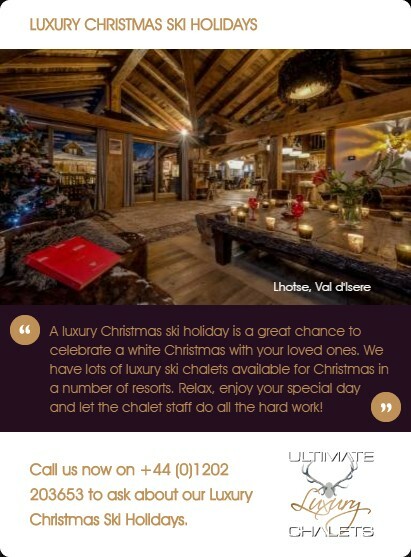 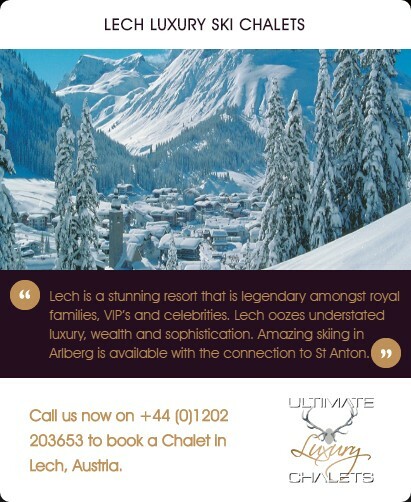 As you enter the chalet you have a private ski room with guest rest room, and there is a lift which runs through the property. 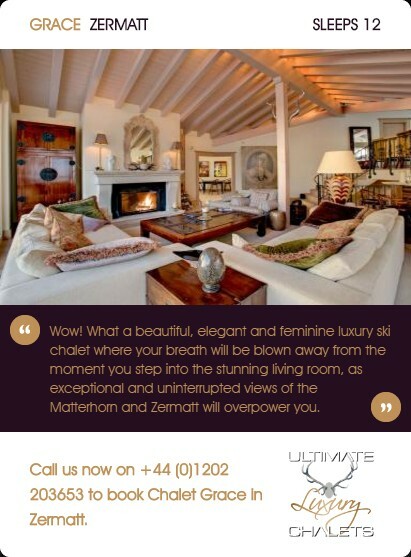 The communal area of the residence house an impressive entrance hall leading into the lobby and central living room. 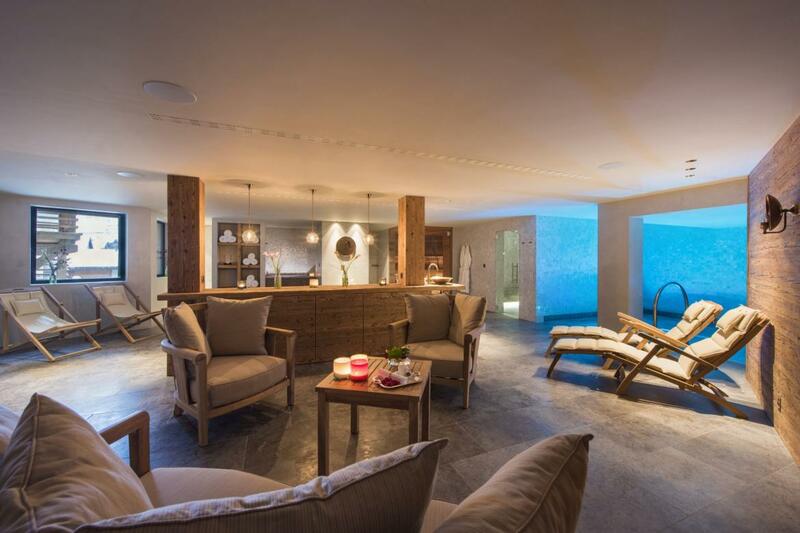 Here you will find a wonderful relaxation area with bar ideally positioned in front of the roaring fire. 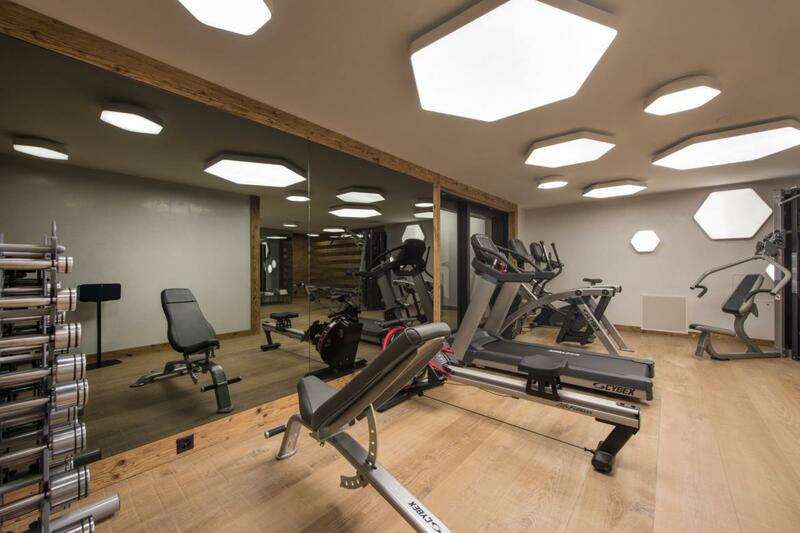 On the upper floor of the central living room there is a state of the art gym with the latest equipment and plenty of space for an after-ski workout. 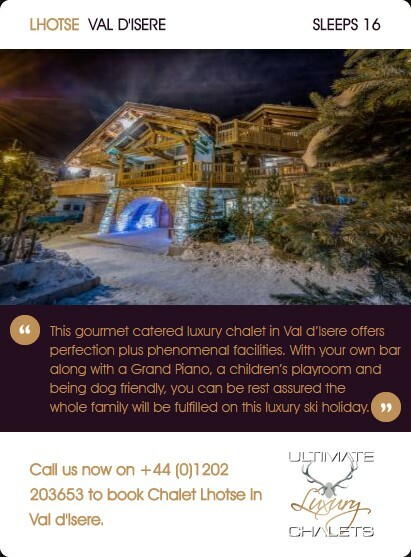 Chalet McKinley can be rented in conjunction with Chalet Acongagua, Chalet Elbrus and Chalet Kilimanjaro for large groups of up to 46 people. 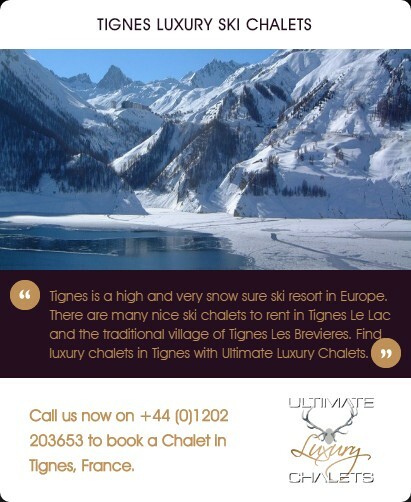 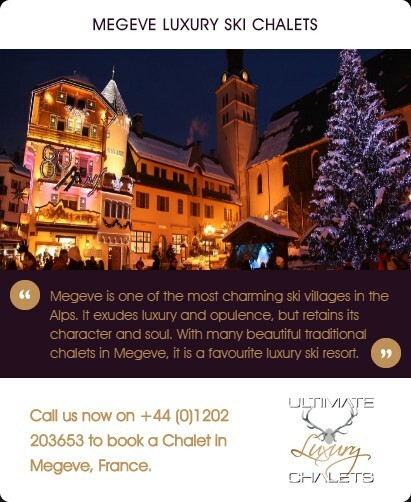 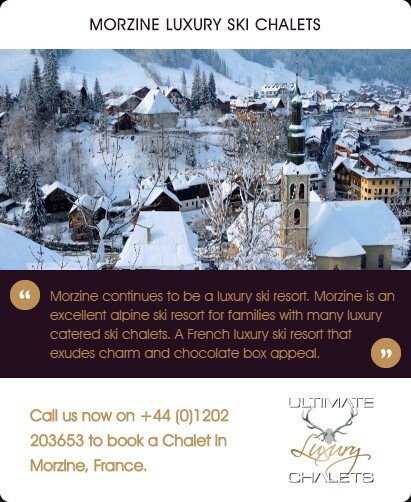 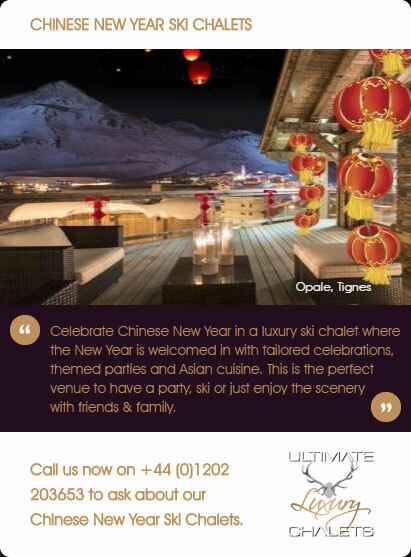 Chalet McKinley is ideally located at the very heart of the village, in immediate proximity to the shopping, night life and the main railway station. 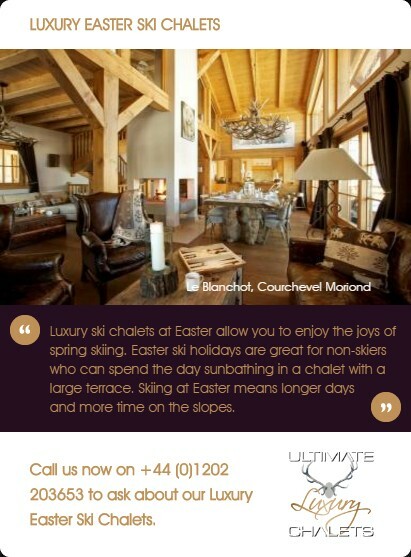 The Sunnegga funicular is only a short stroll from the chalet and whisks you directly up to the ski slopes. 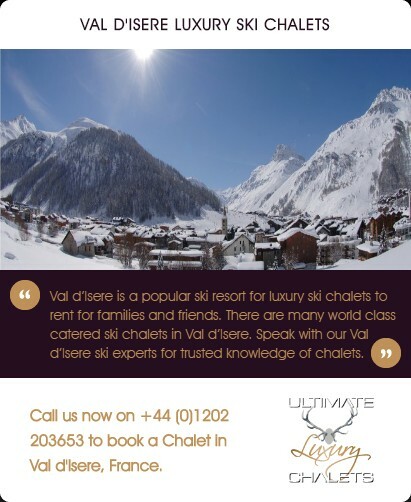 As the early snow flurries have been covering most of the Alps, most resorts have been building solid bases for the upcoming season and the highest resorts have been lucky enough to start their season a little bit early. 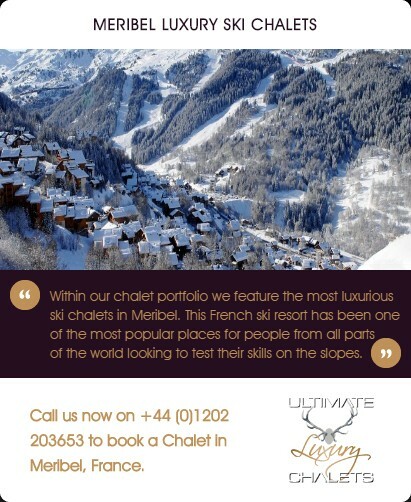 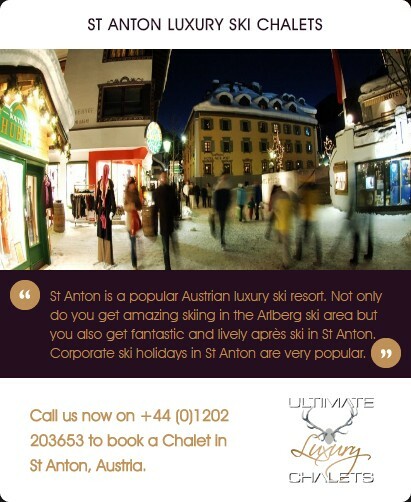 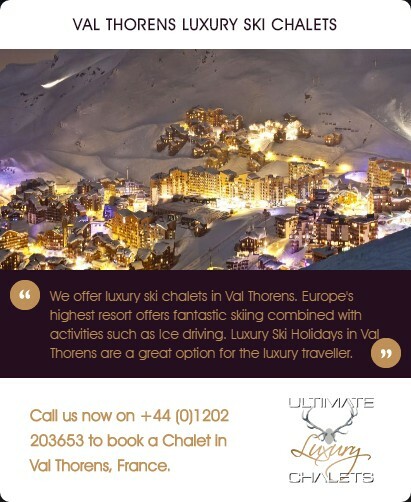 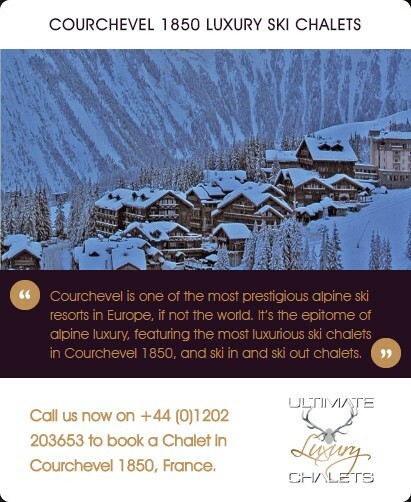 In this blog I look at the best ski resorts to visit for early season skiing.